Event held in memory of Cassidy Charette. 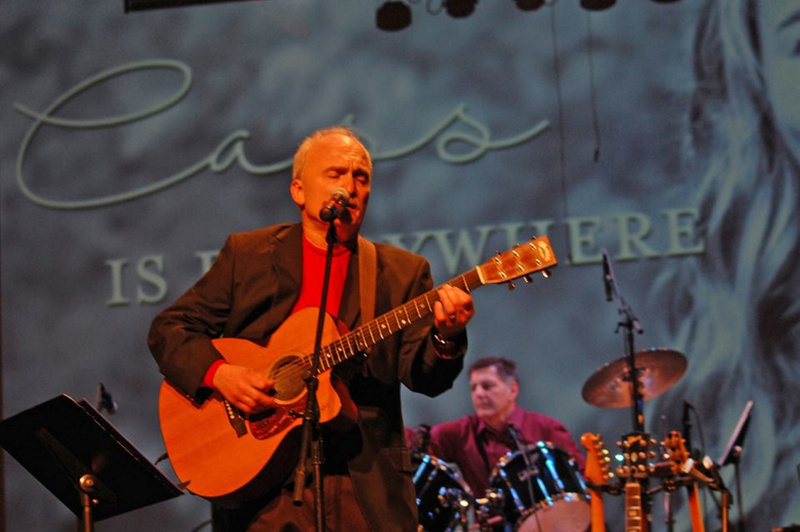 The 15th annual Warming Up for Christmas Benefit Guitar Concert honoring Cassidy Charette brought more 600 people to the Williamson Auditorium in Fairfield on Dec. 3 and raised more than $12,000 for the ShineOnCass Foundation, according to a news release from Monica Charette, Cassidy’s mother. Organized by Steve Fotter, a local musician and guitar instructor from Benton, the three-hour concert featured 70 of his students and local talent performing rock, blues, jazz and folk Christmas music. Fotter said it was the largest fundraiser in his concert’s 15-year history, which in total has raised more than $100,000 for local charitable organizations. At the end of the holiday program, Fotter performed a song with the band, which he wrote and recorded to honor Cassidy. The song, “Cass is Everywhere” and the video, can be heard and viewed on the ShineOnCass Facebook page. The Charettes said money raised in Cassidy’s memory will continue the work of their daughter and sister.